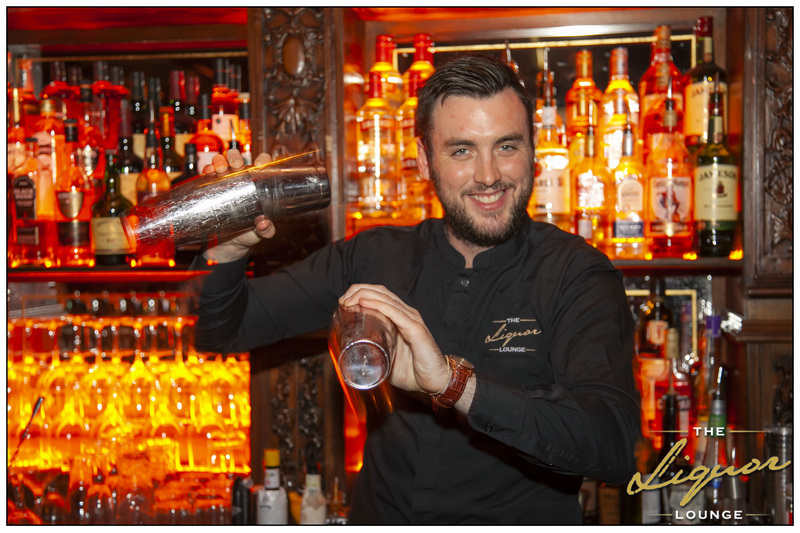 We’ve been busy giving the complete upstairs of the bar a makeover, and we’re delighted to introduce ‘The Liquor Lounge’ – Galway’s newest bar with a love for cocktails and fun nights out! It’s completely different from the previous layout and has been transformed into a slick new cocktail lounge, with a mini urban garden and striking back-bar that catches your eye the moment you step upstairs. The shelves are brimming with a varied selection of premium spirits, wine, bubbly, whiskey and of course gin. Craft beer and all your favourite drinks on tap. 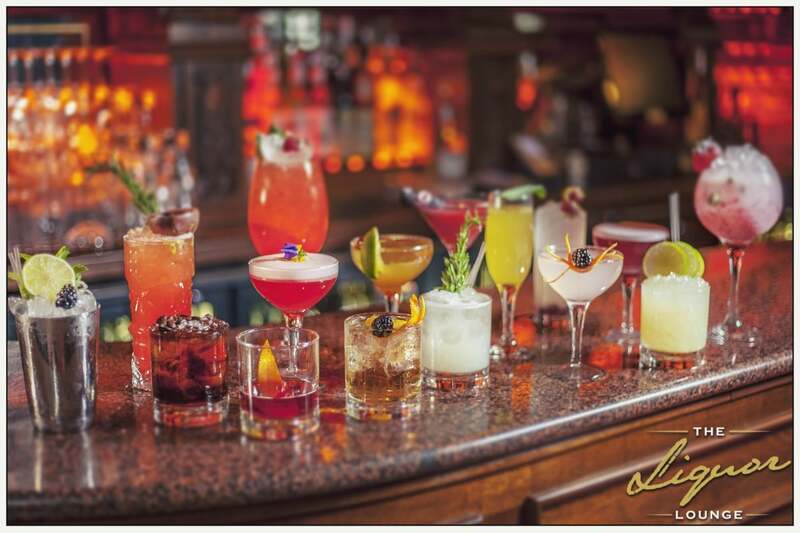 The highlight of The Liquor Lounge drinks selection must include its bespoke cocktail menu, with a host of original cocktail creations. 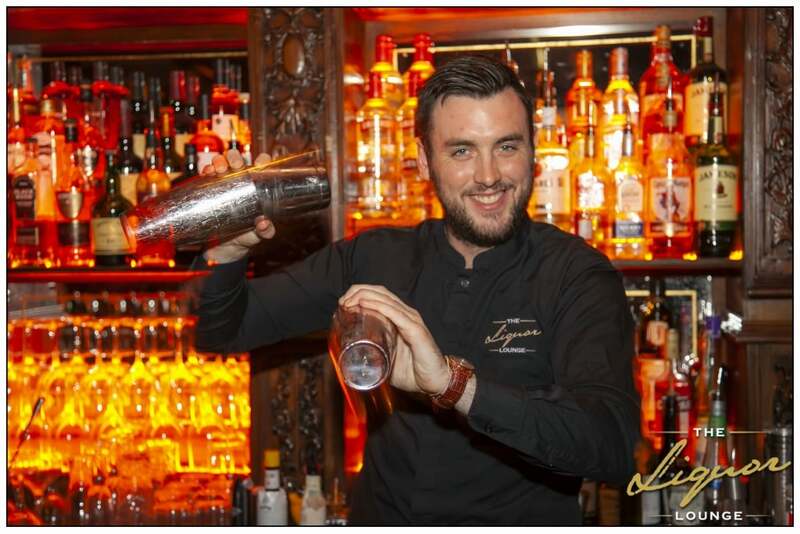 It’s a late bar 7 nights a week, with live music or DJ nightly. Food is served daily and it’s the perfect party venue if celebrating a night out with work colleagues, birthday party or celebration. 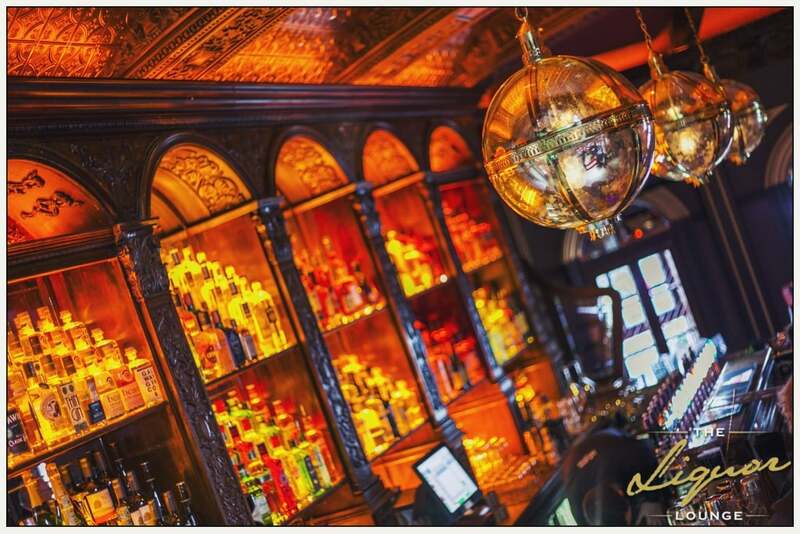 To see our new look be sure to call in and follow ‘The Liquor Lounge Galway’ on Facebook, Twitter or Instagram.